Today I want to share a beautiful new Bible with you, the FaithGirlz Bible. This is a Bible your own faith girl is going to love! 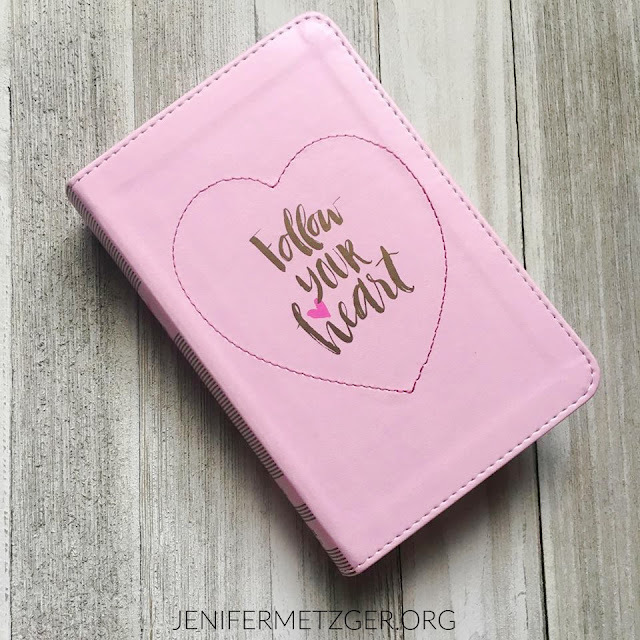 This small, backpack size Bible is made of a beautiful pink, soft leather. It has 12 full color pages of Faithgirlz fun that helps girls learn the beauty of believing in God. The Bible also includes the Words of Christ in red and a pink ribbon marker. In 2017, so many people, kids included, are using a website or app for everything, even the Bible. As a mom and a children's pastor, I am always teaching all of my kids how important it is to still use an actual Bible. There is something so incredible about holding a Bible in your hands. One reason I love using an actual Bible is when you use a website or app, it does the work for you. You won't learn where the books of the Bible are or how to look something up. Holding an actual Bible lets you learn these things. FaithGirlz Bible is the perfect size for your girl to carry to church and school as well as use at home. Maybe you are looking for a good Bible for travel or to keep in your car for that long school pick up line? 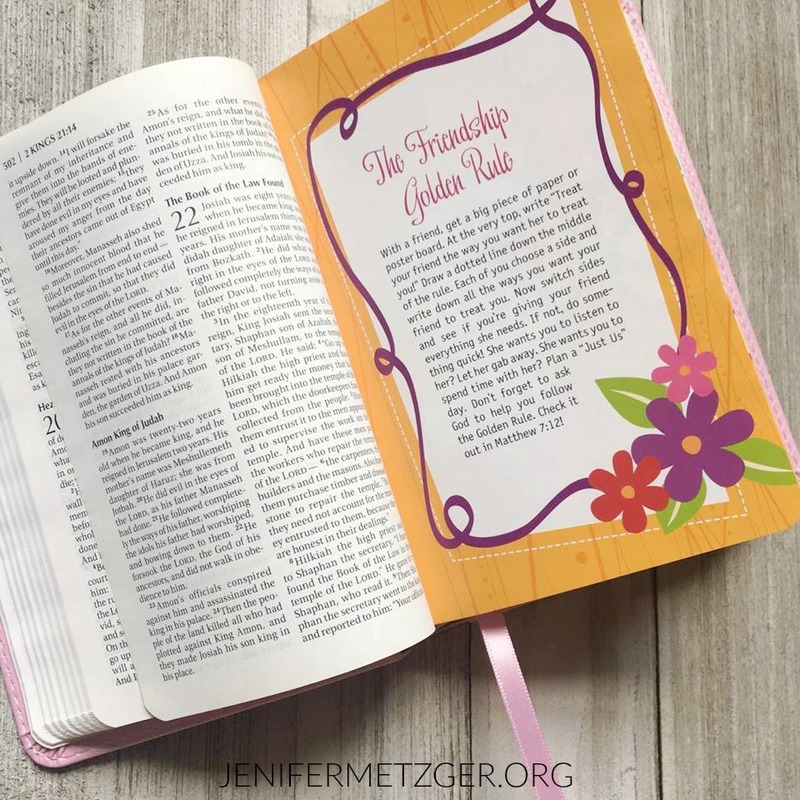 The FaithGirlz Bible is perfect for you too! We are giving away 1 FaithGirlz Bible. To enter to win, complete each task in the rafflecopter below. I will give this to my daughter if I win. I will give this beautiful Bible to my daughter if I win! I would give to one of my daughters...not sure which one or they can all share it. I know all of them would love it. My daughter will get this lovely bible, thanks for this wonderful opportunity to win!